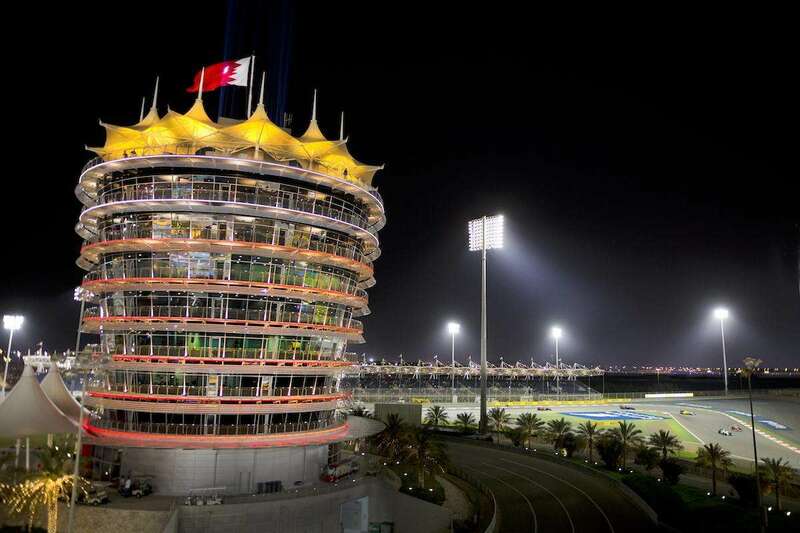 From affordable apartments to five-star luxury, we’ve picked the best places to stay for the Bahrain Grand Prix. The next race will be held on March 29-31, 2019. Support the future development of f1destinations.com by reserving your accommodation through the Booking.com links on this page. You won’t pay more and we receive a small commission. We also recommend Official Ticket Packages from F1 Experiences. Located just 30 kilometers north east of the Bahrain International Circuit and within spitting distance of the airport, Bahrain’s capital city of Manama is the clear accommodation choice for F1 travelers. Proper budget lodgings are in short supply in Bahrain, and hostels are practically non-existent in the Middle-East. The good news is that decent apartments can be rented cheaply during F1 week, especially when you split the cost among friends. At the other end of the scale, luxury stays in Bahrain are significantly cheaper than in places like Abu Dhabi, with the very top hotels charging around €400 per night over race weekend for five star suites with infinity pools and all the trimmings. Where to stay in Manama? The race organizers provide a free shuttle service to and from the circuit from the following hotels (please note: shuttle information is not confirmed yet for 2018): Gulf Hotel, Sofitel Bahrain Zallaq Thalassa Sea & Spa, Downtown Rotana, The K Hotel, Intercontinental Regency Bahrain, Four Seasons Hotel Bahrain Bay, Ramada Hotel Bahrain, Best Western Plus The Olive, The Ritz-Carlton Bahrain, The Diplomat Radisson Blu Residence, Ramee Grand Hotel & Spa. F1® Experiences offers Official Ticket Packages for the 2019 Bahrain Grand Prix with select grandstands or access to the Formula 1 Paddock Club, plus unique benefits unavailable elsewhere such as a Drive the Track Tour, Exclusive Pit Lane Walk and Insider Access to the F1 Paddock! You can also add 4-nights accommodation at Le Méridien Bahrain City Centre to your package, including daily transfers to and from the circuit. Where do you recommend staying in Bahrain? Leave a comment below!